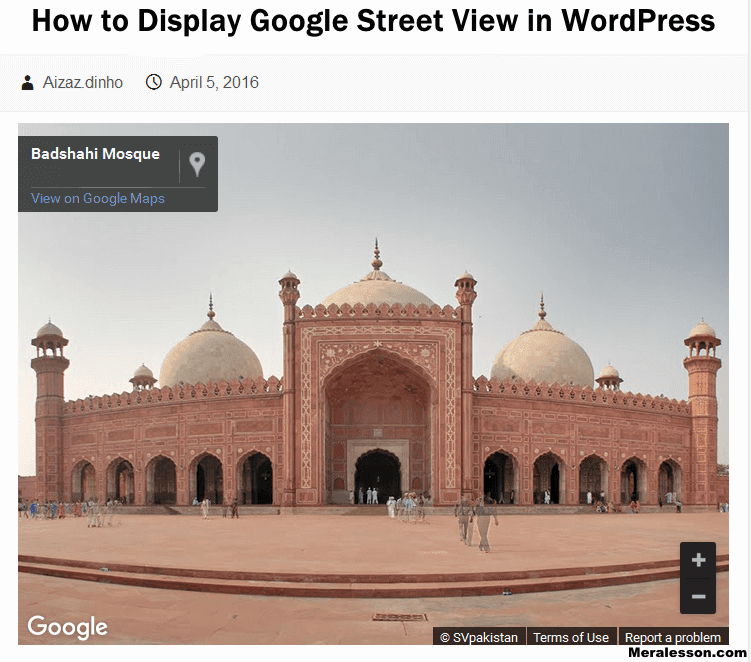 In the past, we have shown how to display Google street view blogger, And in this Tutorial I will show you how you can add the Google Street view in WordPress Posts without any plugin. Adding google street view in WordPress post is very useful for travel bloggers who wants to share amazing places. 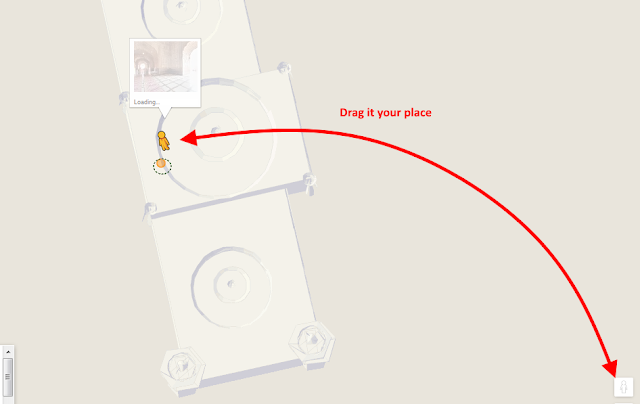 Or want to show your workplace, office, etc, then the Google Street view is best for you and you can easily add any place in just a few minutes. So keep reading. The first thing that you need to do is go to ctrlq.org/maps/embed/ and search the map to embed in your WordPress Site, Once you have found the map, at the right bottom corner on your screen you will see the small yellow animated human icon, Drag it to your map to view the street view of the place. Now you will see the iframe box at the bottom left of your screen, and copy the iframe codes from that box. Now you need to go to your WordPress admin and create posts or edit the existing one to add the Google Street view map into your post, So paste that iframe code into your Post >> Text, And update it. You just successfully embedded the Google Street View Map in your WordPress Site. If you liked this tutorial and learned from it, then like and follow us on, Twitter, Facebook.